Anonymity is both the blessing and bane of Kik (Android, iOS), a mobile messaging app that easily allows you to create a username and profile with minimal info. Kik users can then network with each other by searching for usernames, or through QR-like Kik Codes. From there, users can send messages, photos, GIFs and games, either one-on-one or in groups. The app has come under fire for its combination of popularity with younger users and its extreme anonymity, given occasions where online predators have used the platform to find victims. 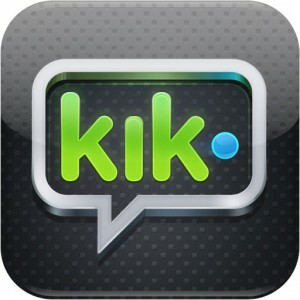 Kik has responded with more user controls that include the ability to block messages from those outside your network.